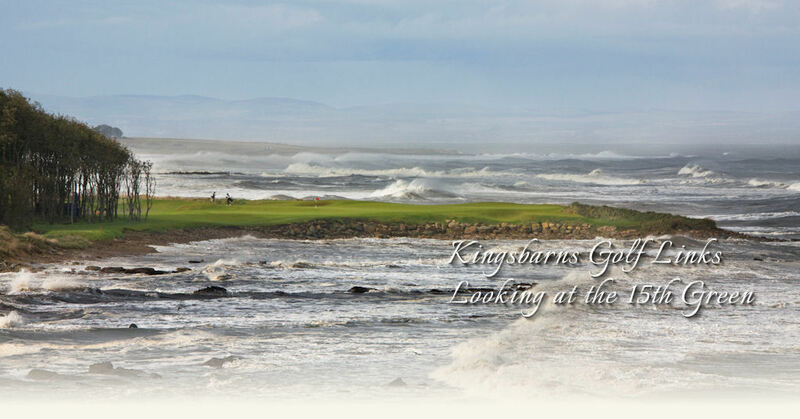 The practice range at Kingsbarns complements and enhances the golfers’ visit to the course. Situated just a short walk from the 1st tee it allows golfers to practice their short and long game and bunker shots prior to teeing up on the course itself. Complimentary balls are at hand for those playing that day and a member of staff is at hand to attend golfers’ needs. I last played KB about 10 years ago and I have been trying to get back to play it ever since – as I remembered it so favourably I was worried it would live up to my memories – but it was every bit as good!!!! 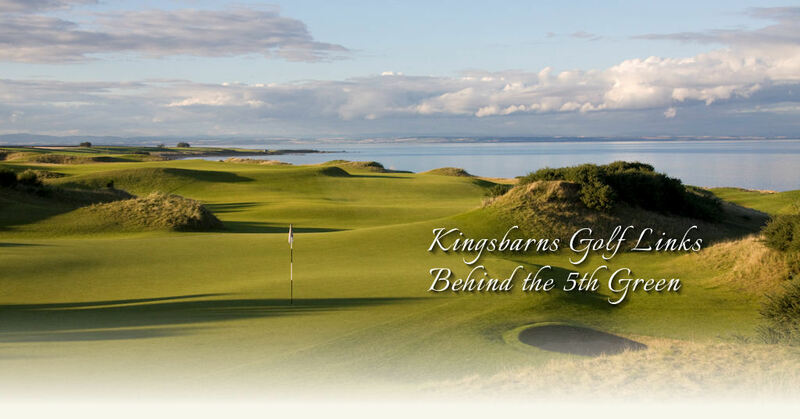 AWESOME – one of my top 3 courses in the world!!! Everything was brilliant and the caddies made it even better fun! Thanks very much – that’s all I have to say!